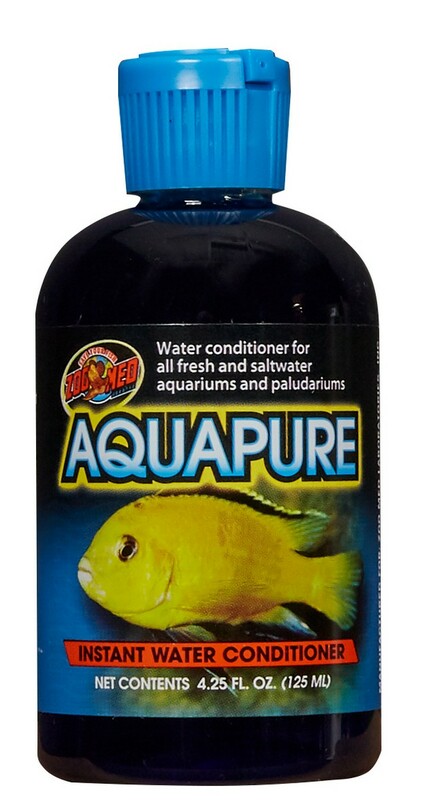 AquaPure | Zoo Med Laboratories, Inc.
Water conditioner for all fresh and saltwater aquariums and paludariums. 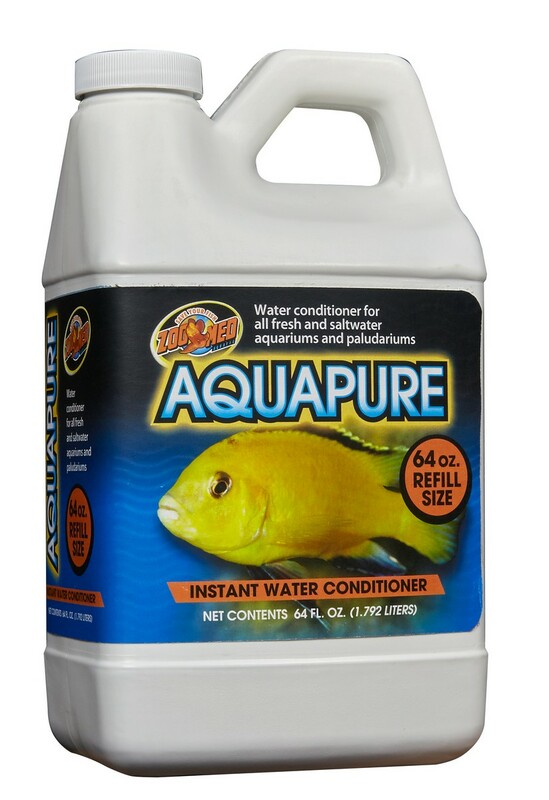 Instantly removes Chlorine and Chloramines. 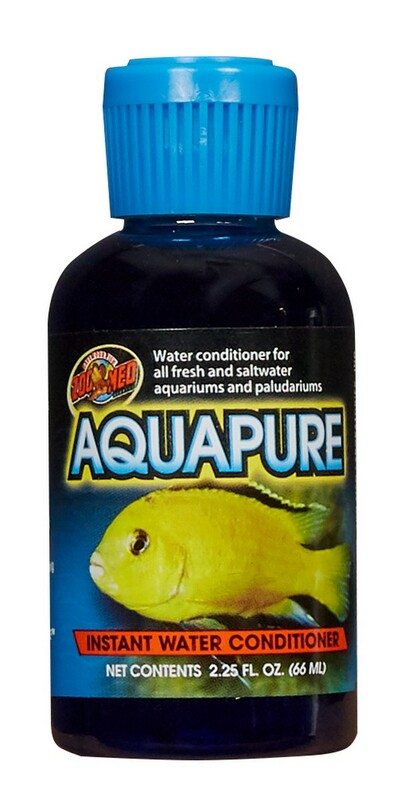 Removes Ammonia and helps prevent its accumulation. Stimulates slime coat development providing a natural protective barrier.